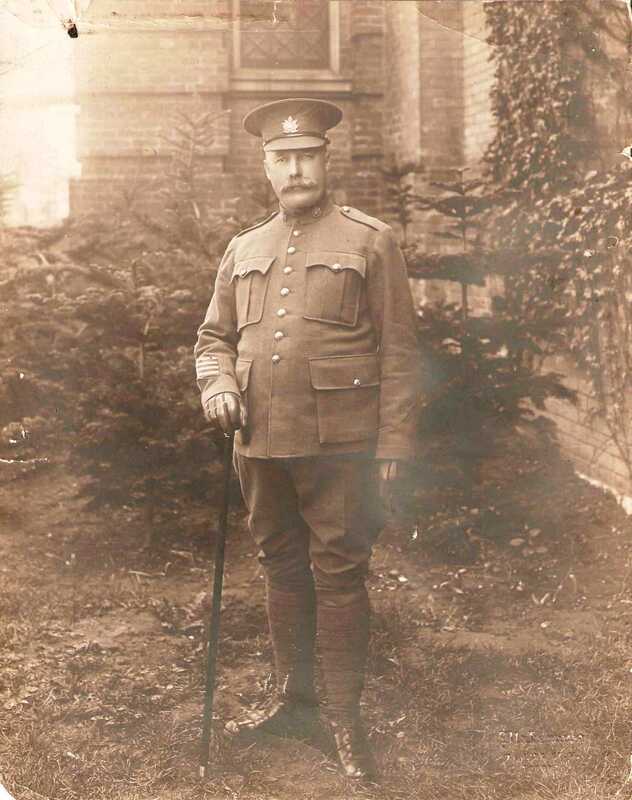 669496 Regimental Sergeant Major Albert Robert Reeves was born in Kent, England 30 Jun 1866, son of Robert Reeves and Harriet Sivyer. In April 1890 he married Laura Letitia Tuck and they would have one son and two daughters. In 1907 he immigrated to Canada with his family, and in 1921 was working as a builder. 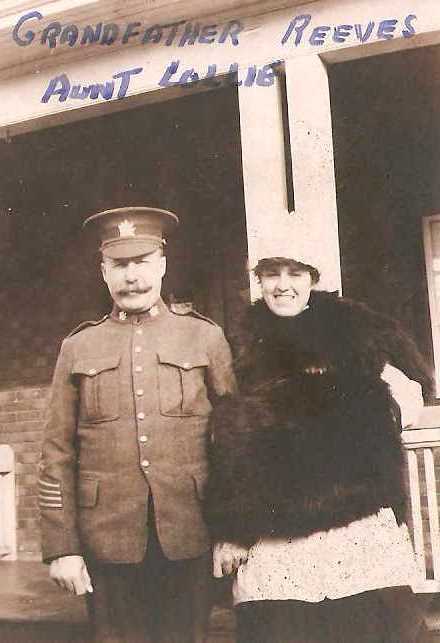 At the time of his enrollment into the 166th Battalion Canadian Expeditionary Force in Toronto on 17 Jan 1916, he was a Salesman, had 12 years prior service in the East Surrey Regiment and 2 ½ years in the Queen’s Own. He was a Baptist, and with his wife Laura, lived at 73 Arundel Ave Toronto. The 166th Battalion was mobilized 3 Jan 1916, the first half Battalion embarked October 13, 1916 on S.S. Olympia with the second half embarking October 18, 1916 on S.S. Cameronian with a total strength of 33 officers and 859 other ranks. 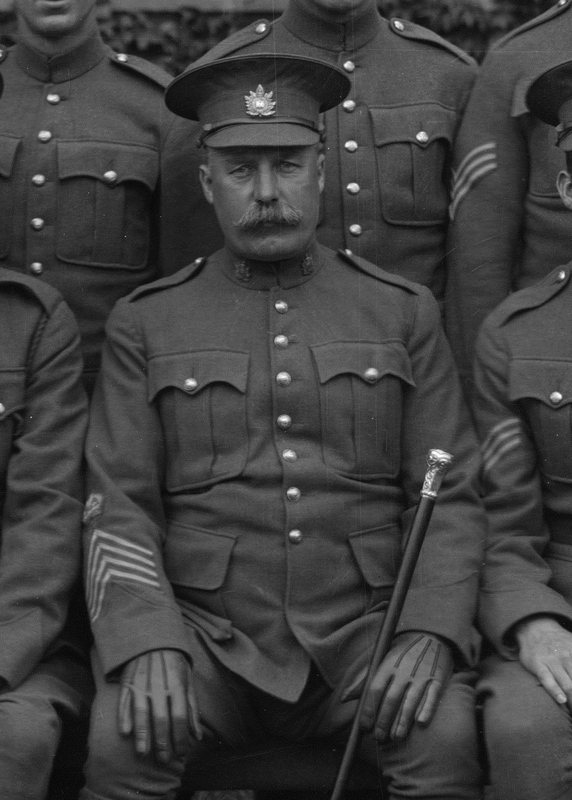 The battalion was disbanded 15 September 1917 with principal drafts to the 3rd, 38th, 75th and 124th Battalions. It appears that he was eventually transferred to the 3rd Battalion as that is what was listed on his War Graves registration. 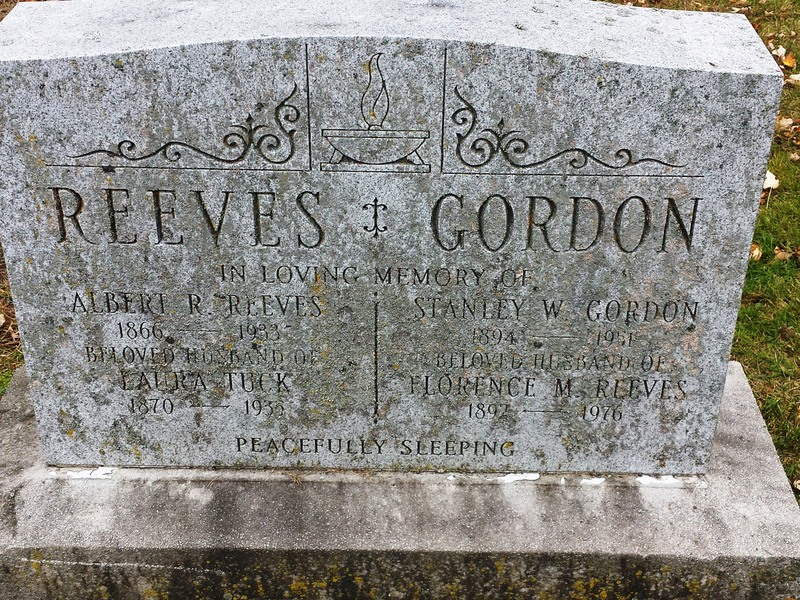 Reeves died 16 June 1933 at Christie Street Military Hospital of myocarditis which was attributed to his military service, and was buried in Park Lawn Cemetery, Toronto.